No matter how careful you are with your Oriental rug, stains are inevitable. Many rug owners are unsure about how to deal with these stains when they happen. Is it better to send the rug to a professional cleaner or are there any emergency stain removal tips that will get rid of the stain without damaging the rug? As a general rule, it is always a good idea to remove any stain as soon as it happens. The sooner you attempt the stain removal, the easier it will be to remove the stain. Once the stain dries, it becomes more stubborn and more difficult to remove. When removing stains, however, you must exercise proper caution as to the type of stain remover that you use. 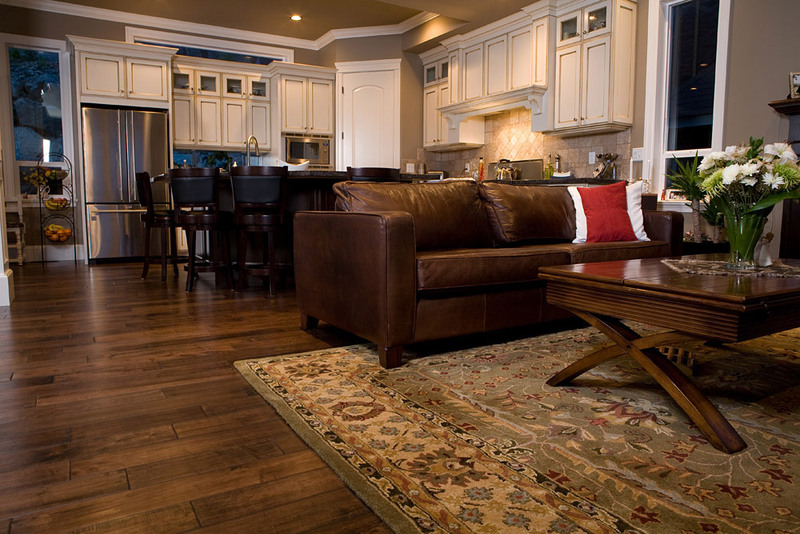 It is very important to avoid the use of harsh chemicals as these can corrode the fibers and damage the rug. 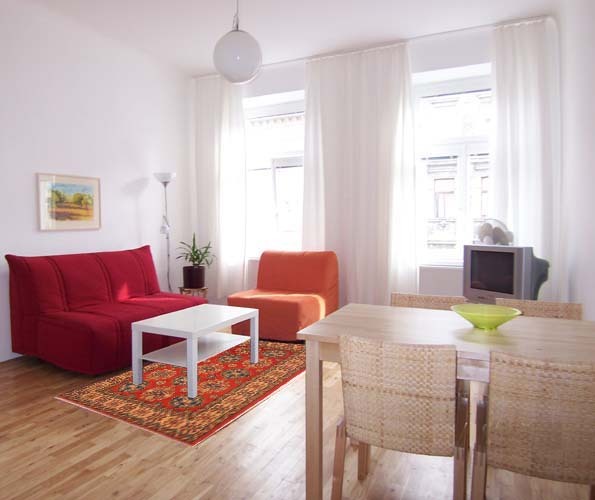 After you have cleaned up the stain sufficiently, you can then get the rug cleaned by a professional rug cleaner who will deep clean the fibers and restore the rug to mint condition. Never Scrub The Towel In A Circular Or Up-Down Motion. 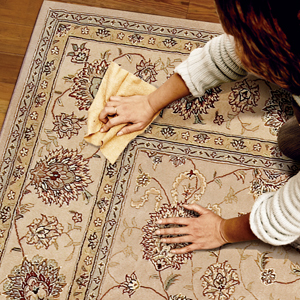 When dealing with stains on your Oriental rug, first carefully remove any solid debris using a soft brush or soft cloth. Then dab the damp area with a clean white towel or an absorbent cloth. Always use a gentle blotting action to soak up the excess liquid. The best way to do this is to take a thick wad of absorbent cloth and press down on the damp spot. Then lift your hand and move it to the next spot and do the same thing. Never scrub the towel in a circular or up-down motion. Trying to scrub the stain can damage the fibers irreversibly, especially if there is any rough debris in the rug fibers. If the spill is large, replace the wet towel with a dry towel and continue blotting. This is even more important if it is a red wine stain or pet urine stain. Using the same damp towel will only spread the area of the stain. After you have absorbed all of the excess liquid, the rug will still be damp as the thick pile takes longer to dry. 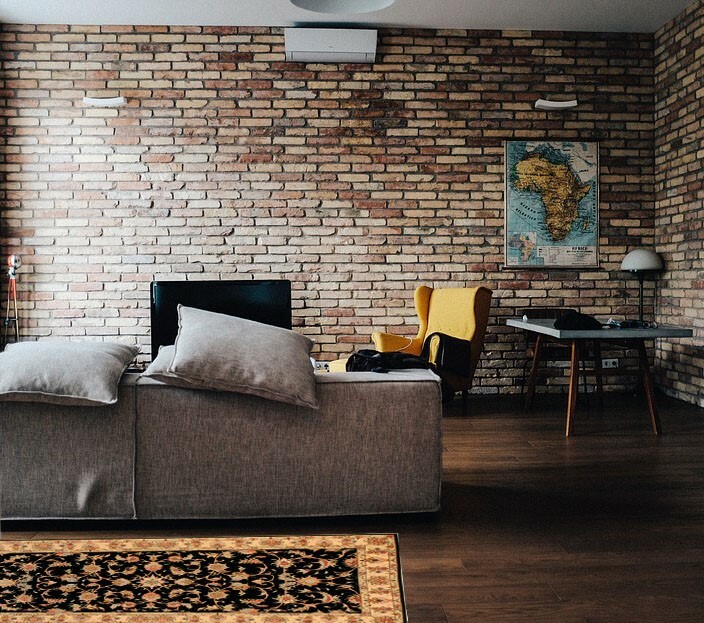 For a small spill, you can just leave it indoors to dry under a fan but for larger spills, it may be a better idea to place the rug outdoors to dry out. Be car, ful to keep it in a shady area as you do not want the colors to fade in the sun. Pet urine stains are especially problematic as urine starts to react with the chemicals in the dyes once it sets into the fibers of the rug. 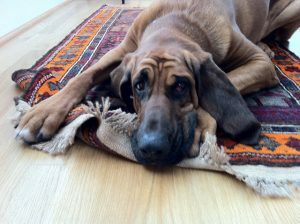 Special care must be taken to remove pet urine from the rug as quickly as possible using the above stain removal method. After you’ve removed most of the urine, take a diluted solution of 1 tablespoon distilled white vinegar in a large cup of water and dab the area with this solution. The diluted white vinegar solution slows down the chemical reaction of the urine. You must still take the rug to the professional rug cleaner as quickly as possible in order to remove all traces of the urine from the rug fibers. Rose is a co-owner of Catalina Rug Inc. and has over 17 years of experience in the rug industry. 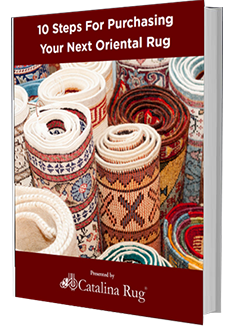 She loves helping customers with choosing the perfect rug for their home and sharing her knowledge about Oriental rugs in our Blog and Our Rug Encyclopedia.